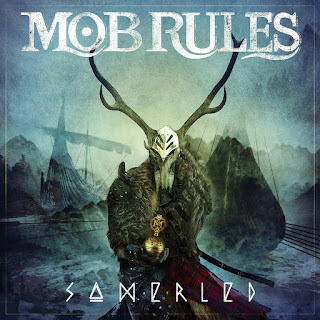 Northern German Metal band MOB RULES have released a new digital single for the song "Somerled" - taken from their current studio album "Tales From Beyond." 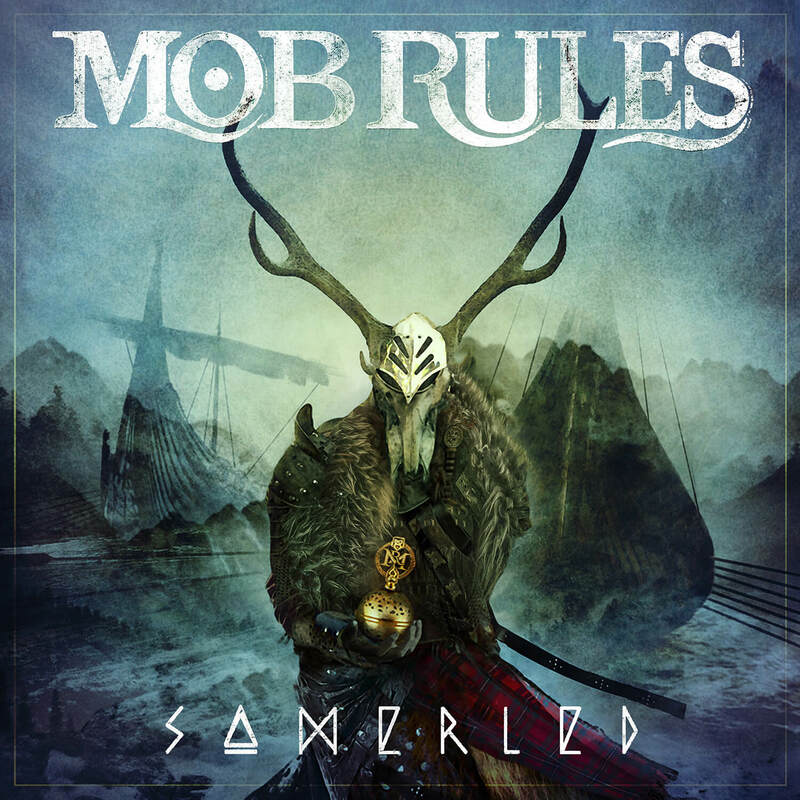 The band said, "Somerled is based on a famous historical character and combines all trademarks of Mob Rules in a powerful metal hymn. It is a homage to the life of the Scottish warlord born with Viking roots who united Scotsmen and Vikings in the so-called Kingdom Of The Isles after two epic sea battles. A true story, revived through this powerful song." You can watch the lyric video for the song HERE. The current album "Tales From Beyond" is available on Steamhammer/SPV as Digipak (incl. 1 bonus track + poster), double coloured vinyl LP and digital download. The band is proud to announce that they are back on tour as very special guest with Orden Ogan. 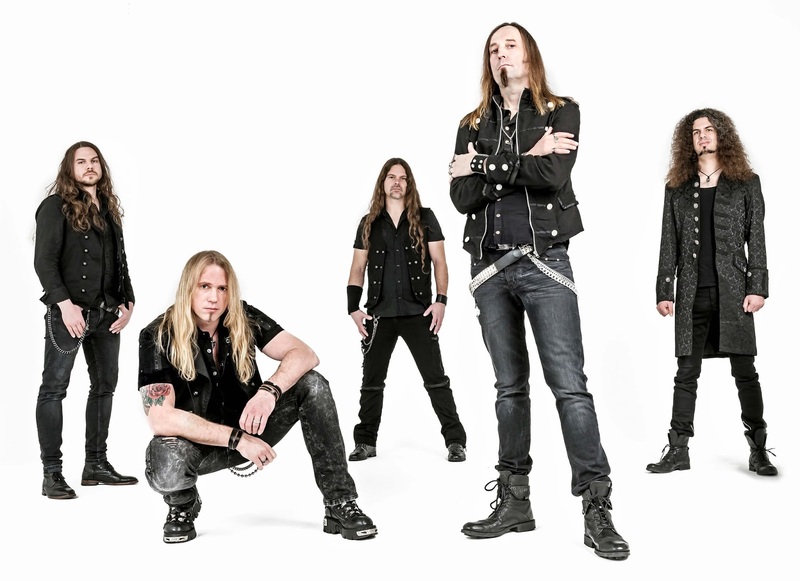 Orden Ogan will release their new album and play three shows in Hamburg, Munich and Bestwig. Get your tickets soon and join the party.